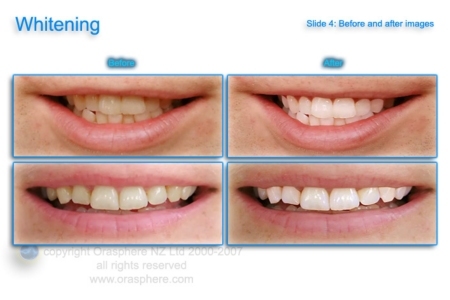 Teeth whitening is easily achieved and is a safe and successful way of lifting your smile. Instant In Chair Whitening or One Hour Whitening is preferred by those looking for an immediate effect. 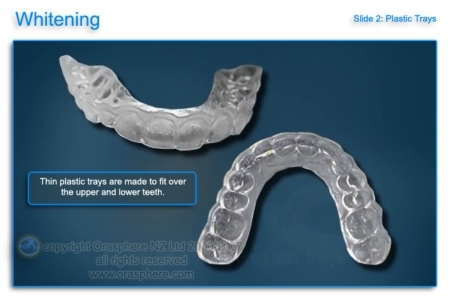 At Home Whitening is also available and many choose this option as they feel more comfortable whitening their teeth at home using a slower process. This system is also more cost effective. 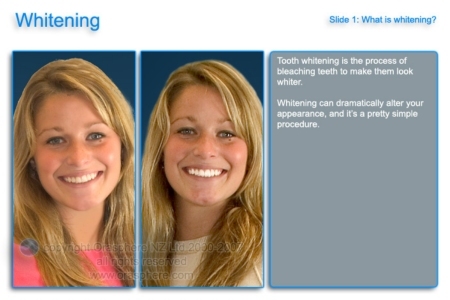 The longevity of the whitening effect will vary with diet and habits. The duration and frequency of application will also vary depending on the severity and age of your discolouration. At Wavell Family Dental we offer these 2 options to choose a process that suits your lifestyle and budget.